We are a service and technology-driven ultimate provider for all your commercial printing needs. 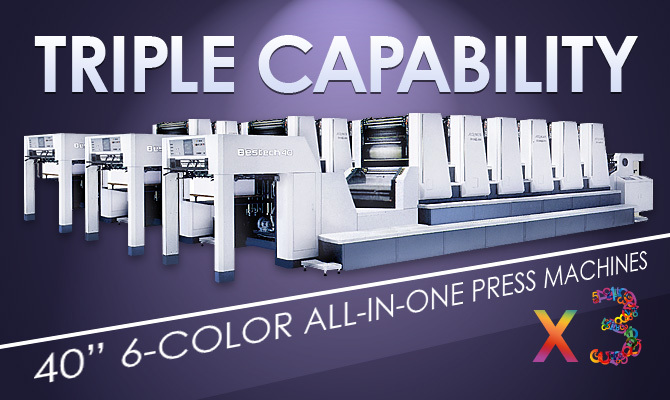 We specialize in all areas of printing from digital prepress through manufacturing and fulfillment. We have been a leader in the printing industry serving corporations and creative communities around the west coast for over 25 years. 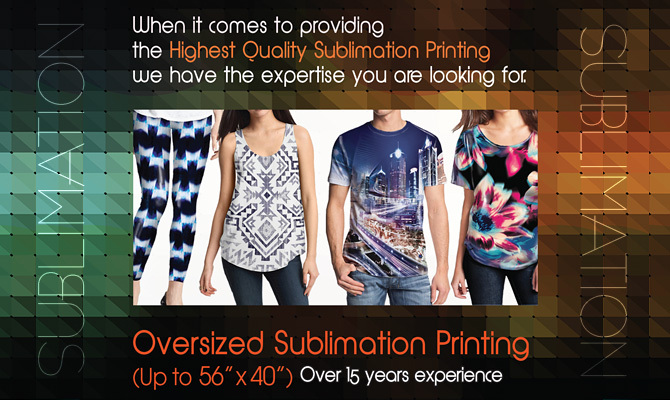 We are devoted professionals committed to manufacture your print materials with great proficiency and care. We welcome the opportunity to serve you with all your printing needs. Thank you for visiting Colorcom and please enjoy your stay. If any product you wish to print is not on the list, please let us know. We do more than you expect! Our very proud clients talks a bit about us! "For over 10 years, Colorcom has been reliable and helpful. 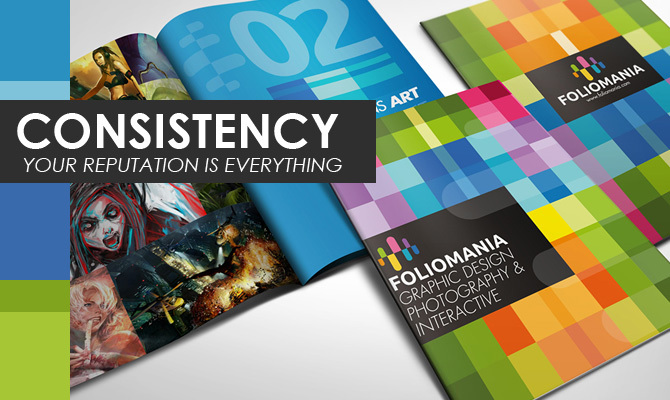 Their expertise on printing matters has greatly improved the quality of my printed materials." "I've been able to count on Colorcom to deliver an excellent product in a cost effective way. Colorcom is creative in finding ways to meet my objectives."